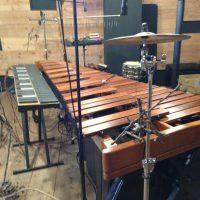 Marimbist, Percussionist,Composer. Mike Balter artist. 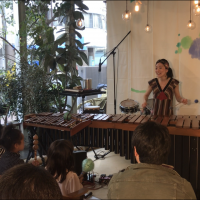 Ritsuko Matsumoto started music at the age of four and began playing marimba at the age of five. 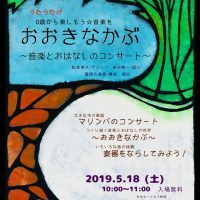 She graduated from the Music High School attached to the faculty of Tokyo University of the Arts. 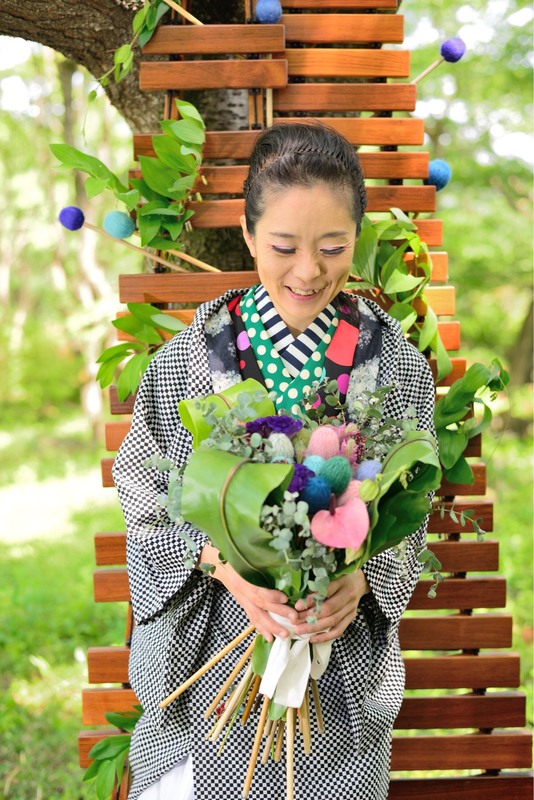 She later attended the Showa College of Music and graduated in 2001. 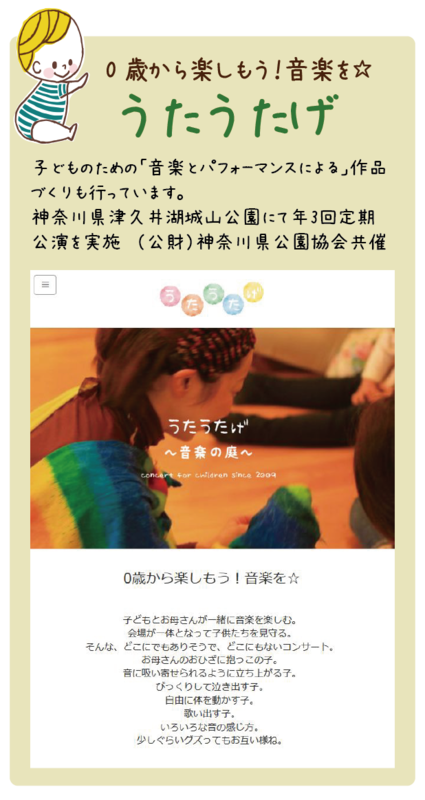 After graduation she taught in a junior high school and as a nursing school music instructor. 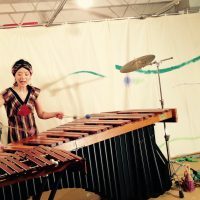 Her lifework includes: Solo marimba performance, recitals, school concerts, collaboration with Japanese painting artists, and concert production. 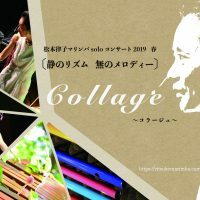 She hosts a musical unit for children and their mothers using music in motion with newspapers, shadow, and fabric, called “Utautage”, since 2009. 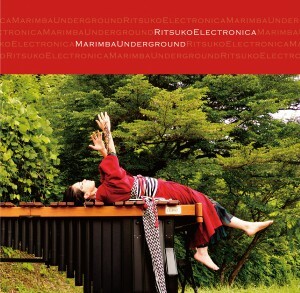 In 2015 Ritsuko started “RitsukoElectronica”. 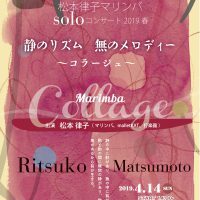 Ritsuko also composes marimba music, and arranges Japanese folk songs and nursery rhymes into modern marimba works. 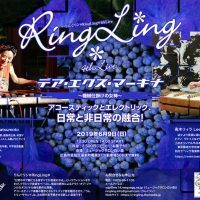 While exploring the endless possibilities of expression of marimba, she is seeking to create new fascinating styles of marimba music. 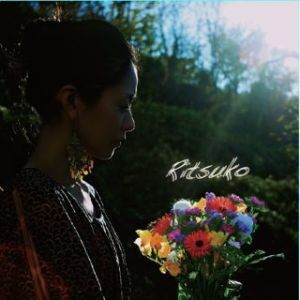 She has released her first CD album “Ritsuko” in 2012, and RitsukoElectronica’s first CD album “MarimbaUnderground” in 2015. 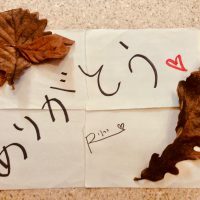 With a flower, a breeze, a bird and the sun. 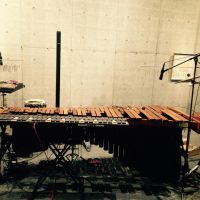 Music of a gentle marimba.